Showing results for tags 'shallan davar'. 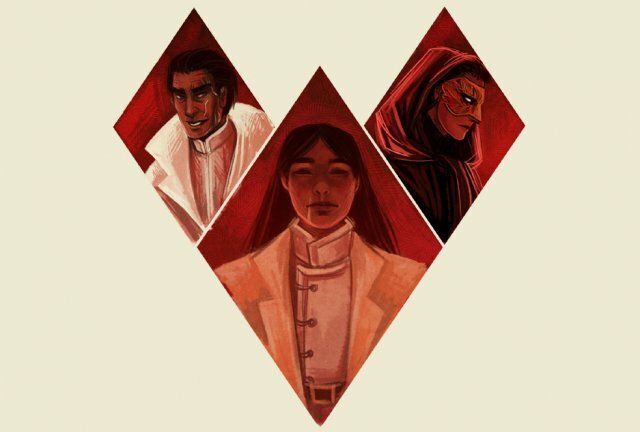 This is an old one, but it was my first SA fan art piece. Lots wrong with it, but it and a lot of the Kaladin doodles that followed it helped me get out of an art slump. I originally posted this on my art blog, which I'll gradually try to repost here. © Art is copyright Natalie Rodgers. 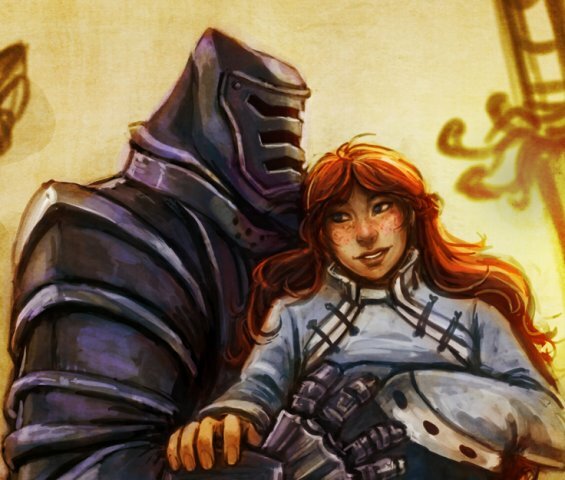 Characters and quotes belong to Brandon Sanderson. This is my interpretation of those characters and is not a licensed work. 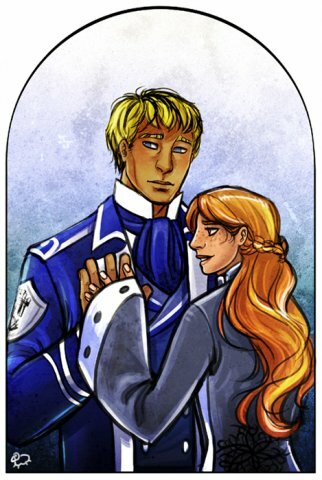 Sweet, beautiful Shallan! 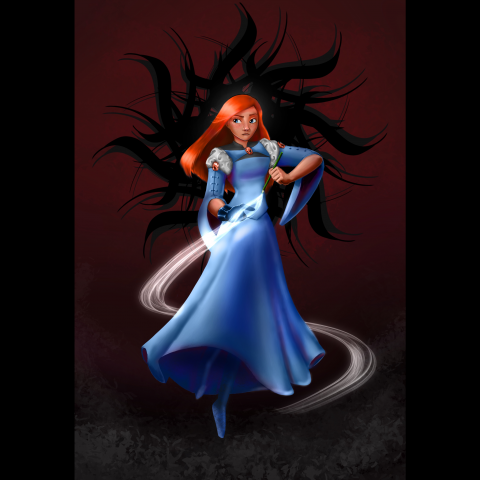 I used to picture her a lot more like Merida, but with less crazy hair, but I'm trying a different approach. Still not sure of her bangs though! 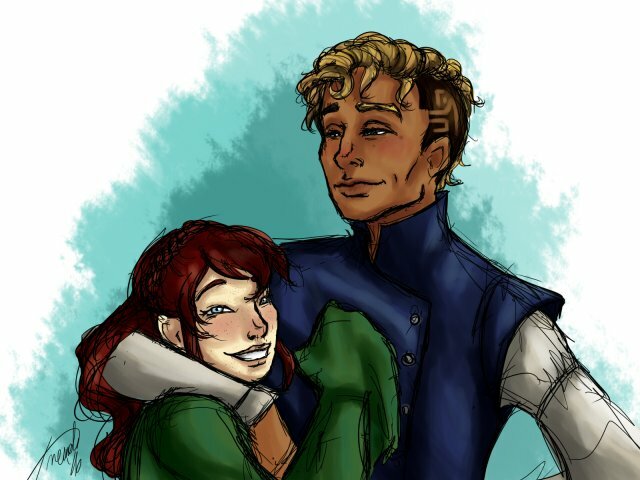 You've got to wonder if touching a girl's safehand is a big thing to those prudish Vorin Alethis. Maybe this is what young Alethis do at Feasts when they play spin the bottle. 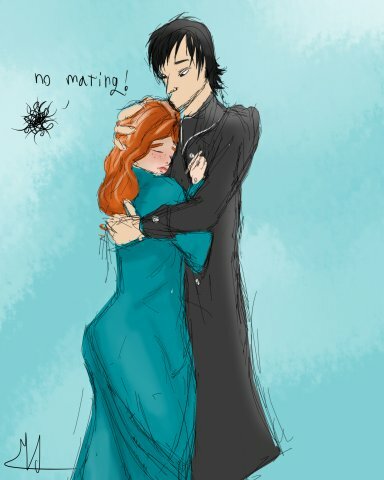 Yeah, maybe I kinda prefer Shadolin over Shalladin or Shallastick. 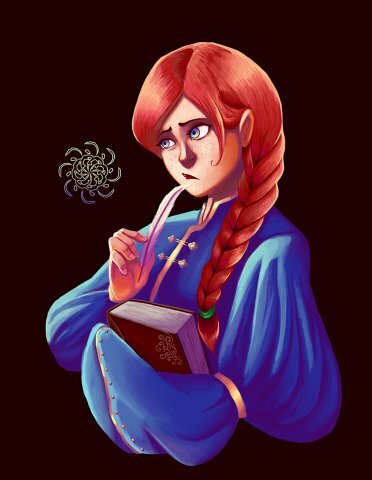 After a few weeks of working on this, here's my fan piece following the events in Shallan Davar's life Starting with the lullaby and ending... well. Just listen to it: So, I've uploaded it on YouTube. You can read a little more about it in the description there, but I'll put something here that I didn't put there: a timeline of the events happening at certain parts of the song. And yeah, it'll have to be in spoilers. 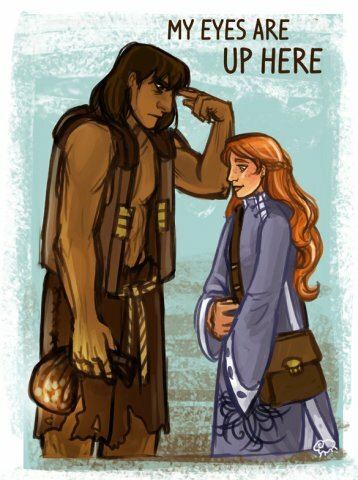 Note: Major spoilers... Only read this if you've read both the current Stormlight Archive books. Though I did this in the video description, I'd also like to thank the two artists whose work I used in the video, Grant M Hansen and Johanna Ruprecht. 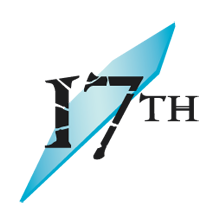 They have websites here and here respectively. Anyway, hope you enjoy. It turned out much differently than I imagined, but I think it still captures what I was trying to convey in most ways. 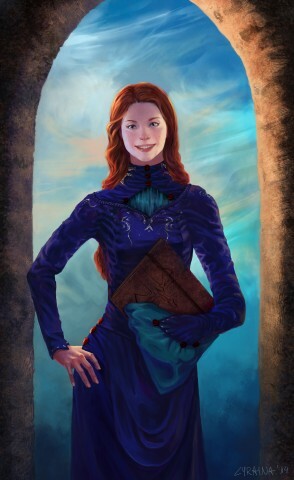 Here is my interpretation of Shallan, as I see her in The Way of Kings. 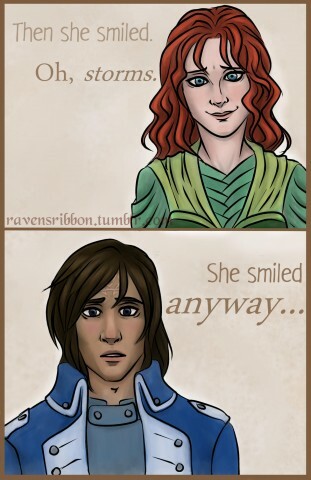 While Shallan has some very dark sides to her personality (and past), which even show through in the first book, she is very good at hiding those – and I also think that a certain amount of cheerfulness is part of her as well. This is the side I wanted to portray here, the joy she feels when studying, observing, researching. 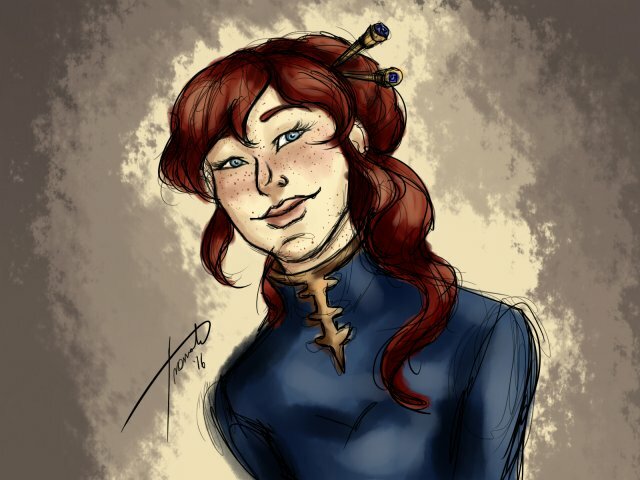 My Shallan character design. 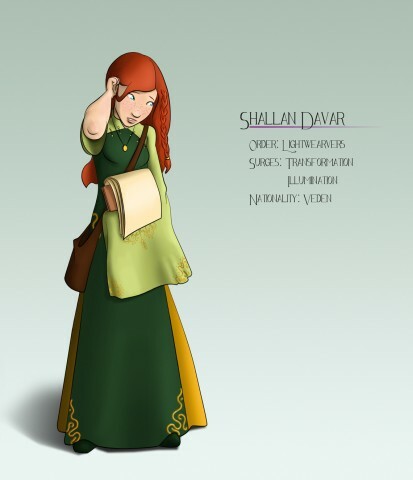 This is Shallan from early Way of Kings, before she get the power and confidence of Words of Radiance Shallan. 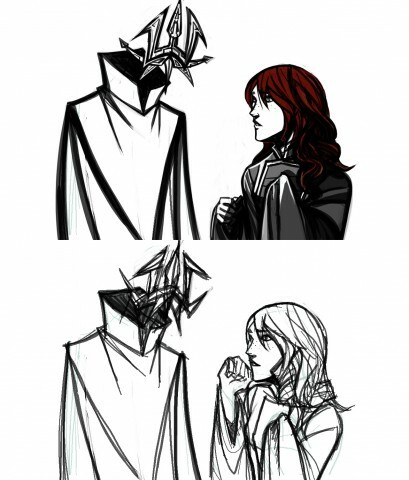 Touched up a quick low-res sketch of Shallan and a symbolhead. Those things are creepy but I can't wait to learn more about them!